Porsche passion fueled a record turnout of fans at Rennsport Reunion VI, the latest iteration of the world’s largest Porsche festival. 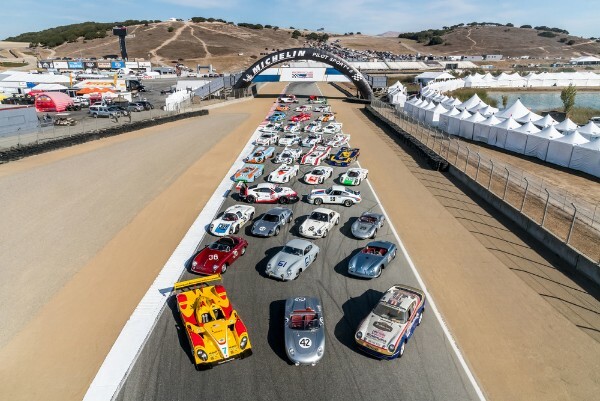 The family reunion of historic race cars, legendary drivers and engineers, and Porsche owners and enthusiasts packed WeatherTech Raceway Laguna Seca near Monterey, California, for four days, Sept. 27-30. Race champions and contenders from 70 years of Porsche motorsports roared around the track while around 2,000 vehicles from past and present were on display. Official attendance was 81,550, according to raceway officials. 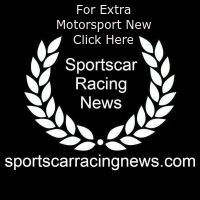 It was the highest attendance at Laguna Seca in five years and easily broke the Rennsport Reunion V record of more than 60,000 at the previous event in 2015, which was also held at Laguna Seca. Beyond the numbers, there was fascination for seven decades of stunning Porsche models – from the blistering-fast 919 Hybrid Evo to bright-red Porsche tractors from the brand’s early days. Rennsport Reunion VI is the culmination of this year’s global celebrations of the 70th anniversary of the first Porsche sports car. The original 356 “No. 1” Roadster was on display at Rennsport and even took to the track, piloted by none other than Dr. Wolfgang Porsche, Chairman of the Supervisory Board of Porsche AG and son of Ferdinand “Ferry” Porsche, who built the first Porsche sports car. Adding to the excitement of Rennsport was the world premiere of the Porsche 935 race car. Featuring a body reminiscent of the legendary Porsche 935/78, the 700-horsepower competition vehicle will be produced in a limited number of 77 units. Based on the street-legal 911 GT2 RS high-performance sports car, the technology in the Porsche 935 is geared towards clubsport events on racetracks. Rennsport attendees were also treated to the U.S. premiere of the Porsche 911 Speedster Concept, based on the current 991 generation and offering a preview of a potential new equipment range from Porsche Exclusive Manufaktur. Approximately 50 legendary drivers, 500 historic and customer cars, including 350 cars in competition, and the full Porsche Factory Team were in attendance, giving all Porsche enthusiasts a thrill for their senses. In addition, 1,600 Porsche cars were on display in the Porsche Club of America corral. The festival also featured four days of autograph sessions, on-stage interviews, concerts, and various meet-and-greets around the Porsche Park in the Paddock with champion drivers, including Hurley Haywood, Derek Bell, and Jacky Ickx, and Factory drivers, including 919 Hybrid Evo driver Timo Bernhard.